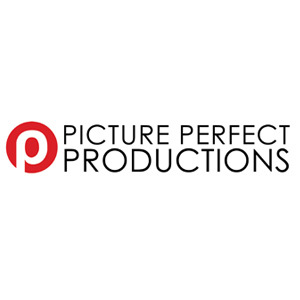 Picture Perfect Productions has re-established operations, and this time, in Asia. The firm, which was founded in London by award-winning Director of Photography Mr. Andrew Psarianos, produces engaging digital content for traditional, online and social media. It has opted for Singapore company incorporation early this year. Picture Perfect Productions brings with it over 20 years production and program making experience. Its reach spans across the United Kingdom, Europe, United States and the Middle East. To date, it has helped esteemed clients such as SAP, Bacardi, Canon, Nespresso, SHELL and a host of broadcast firms including Bloomberg, CNBC and BBC to increase brand awareness and convey effective and compelling stories. Through our suite of services, we aim to deliver quality digital content programs that not only meet all our clients’ objectives but allow them to expand their brand reach and get their message out. We also want to develop a creative hub that nurtures talent here, passing on knowledge and experience. Analysis by Rikvin shows that the Singapore government, via the Digital Media and Entertainment (DME) arm of the Infocomm Development Authority of Singapore (IDA), aims to mould Singapore into a global interactive and digital media capital by 2015.